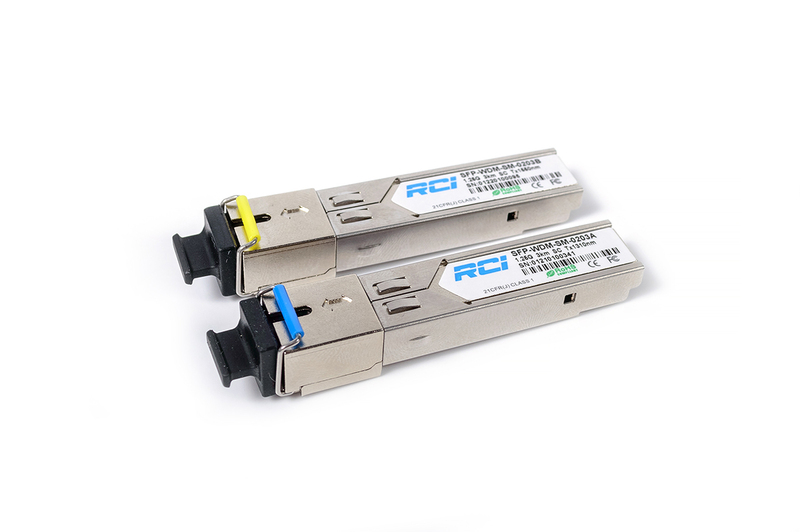 Media Converters RCI 902W-FE-20-R and RCI 902W-FE-20-T for single-mode fiber optic cable, are used to convert electrical signals 10Base-T and 100Base-TX Ethernet in the light of the standard 100Base-FX. 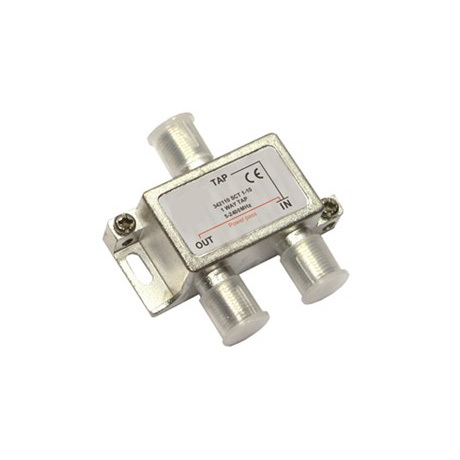 Supports WDM technology that allows you to simultaneously transmit and receive signals at wavelengths between 1310 nm and 1550 nm over a single optical fiber for distances up to 20 km. 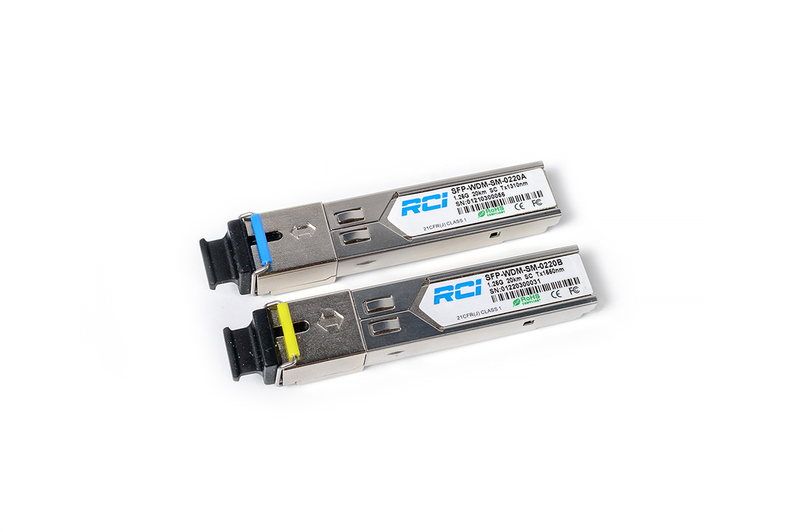 Modules SFP + -BIDI-12-20D and SFP + -BIDI-13-20D serve as data interface for the two single-mode fiber at distances up to 20 km, operate at a wavelength of 1270 nm and 1330 nm using a standard IEEE 802.3ae 10GBASE-LR / LW. SFP module SFP-2SM-0220 is designed for the construction of optical communication lines and serves as the data interface for the dual fiber cable up to 20 km at a speed of 1Gbps. 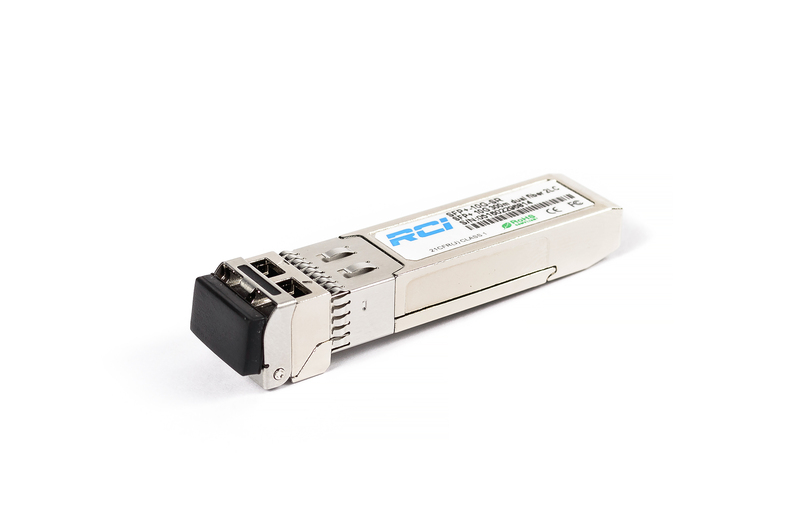 The compact optical transceiver SFP-WDM-SM-0203 A \ B is used in optical telecommunications networks and for data transmission. Used to connect the board to the optical fiber network device or unshielded twisted pair, acting as a network cable. 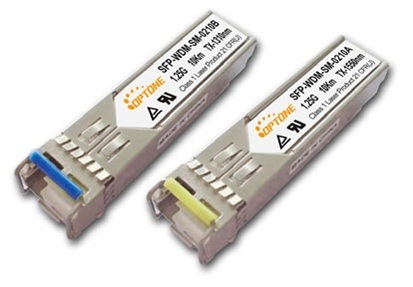 Supports hot-swappable, is compatible with all equipment available slots SFP. SFP module SFP-WDM-SM-0220 A \ B is intended for the construction of optical communication lines and serves as the data interface for single-fiber single-mode cable up to 20 km. 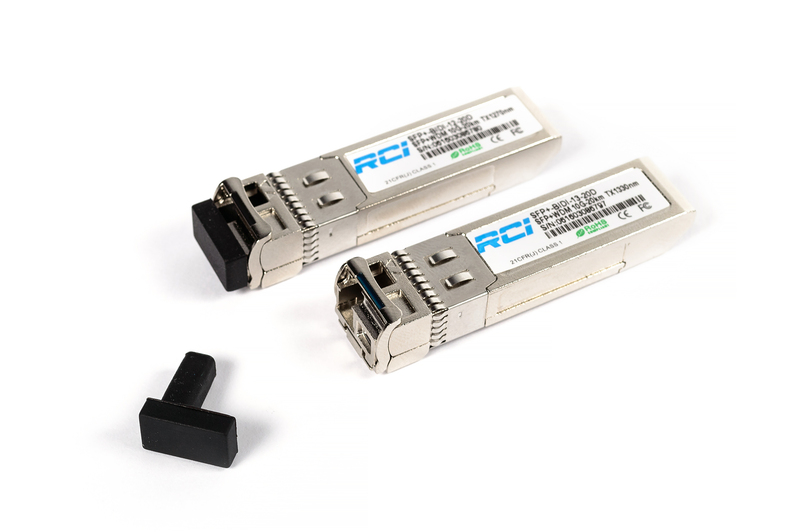 The form factor SFP (Small Form-factor Pluggable) – compact optical transceiver. 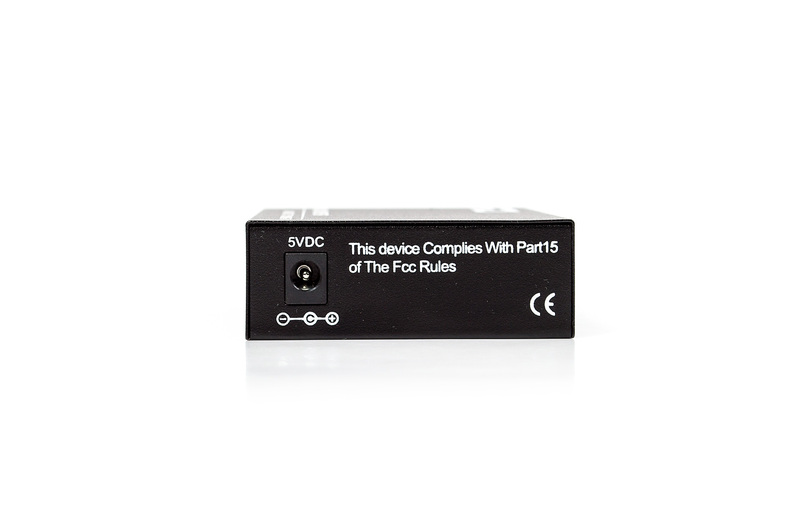 It consists of a laser, a photodiode receiver circuits for amplifying and signal recovery and data conversion chip. It supports hot-swappable. 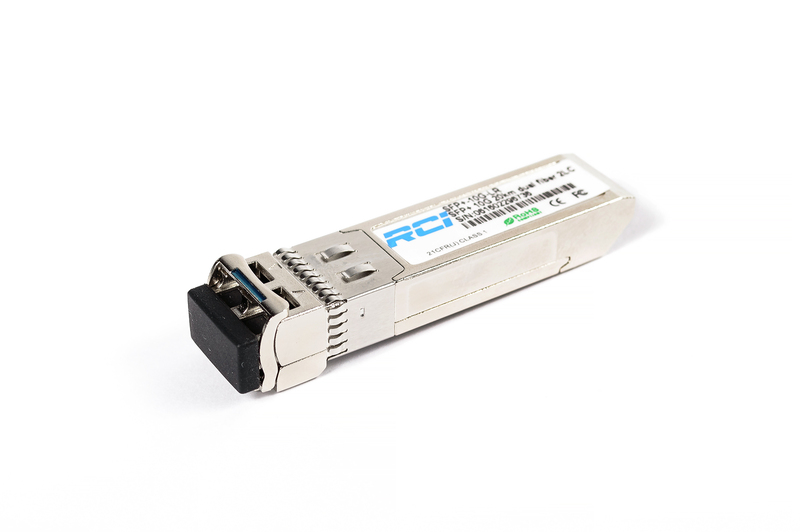 Module SFP-10GB-LR is the data interface for the two single-mode fiber at distances up to 20 km, is working at a nominal wavelength of 1310 nm using a standard IEEE 802.3ae 10GBASE-LR / LW. SFP + 20-pin connector allows you to hot-swap. 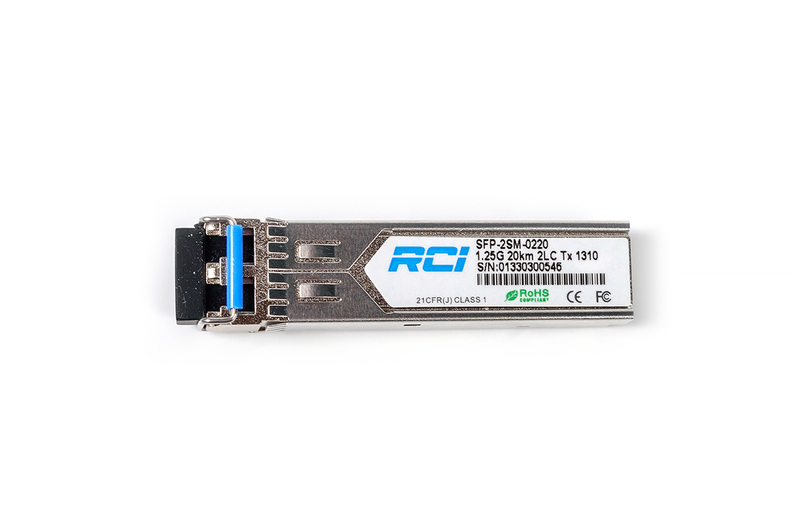 Module SFP-10GB-SR is the data interface for two multimode fibers at distances up to 300m, it operates at a nominal wavelength of 850 nm using a standard IEEE 802.3ae 10GBASE-SR / SW. SFP + 20-pin connector allows you to hot-swap.